Research and development has become a major factor in the productivity and growth of the food industry business due to consumer demands for fresher products that are made without artificial colors or flavors, and are free of preservatives, hydrogenated fats, or GMOs. 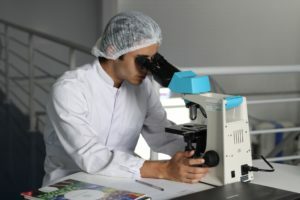 As time has progressed, newly developed processes and products have improved the health and expiration date of certain foods, which has qualified more companies for R&D tax credits. The R&D credit is a great incentive for food science companies to develop new or improved products, processes, or formulations to meet the growing demands from consumers. We’ll walk you through the process of obtaining R&D tax credits.